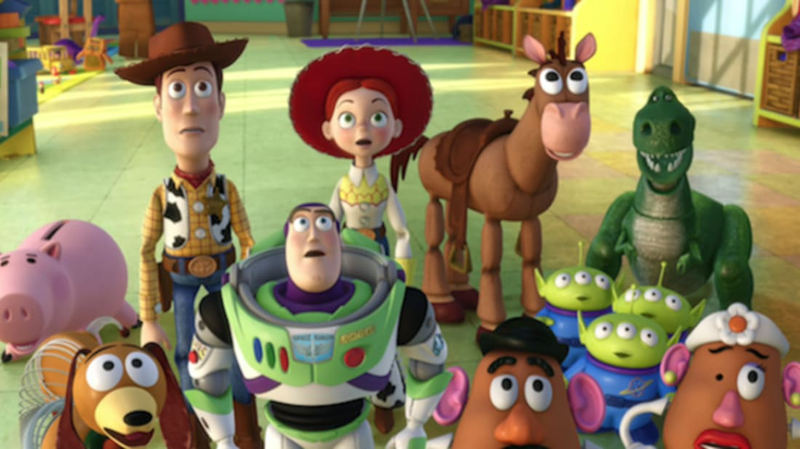 Pop culture junkies are probably already familiar with The Pixar Theory, film blogger Jon Negroni’s elaborate hypothesis that Pixar’s many movies—from 1995's Toy Story to 2016's Finding Dory—all exist within the same universe. Until recently, Pixar has kept mum on whether or not Negroni’s guess is correct. But as The A.V. Club reports, Disney recently published a video on the official Toy Story Facebook page that appears to confirm the whole thing. The video is called “Pixar Easter Eggs," and it's a compilation of primary characters from various Pixar films making subtle cameos in other Pixar movies. (For example: the Monsters, Inc. gang from the 2001 film appears in 2012's Brave, and Riley from 2015's Inside Out shows up in last year's Finding Dory.) Try to keep track of all the elaborate connections by watching the video below.